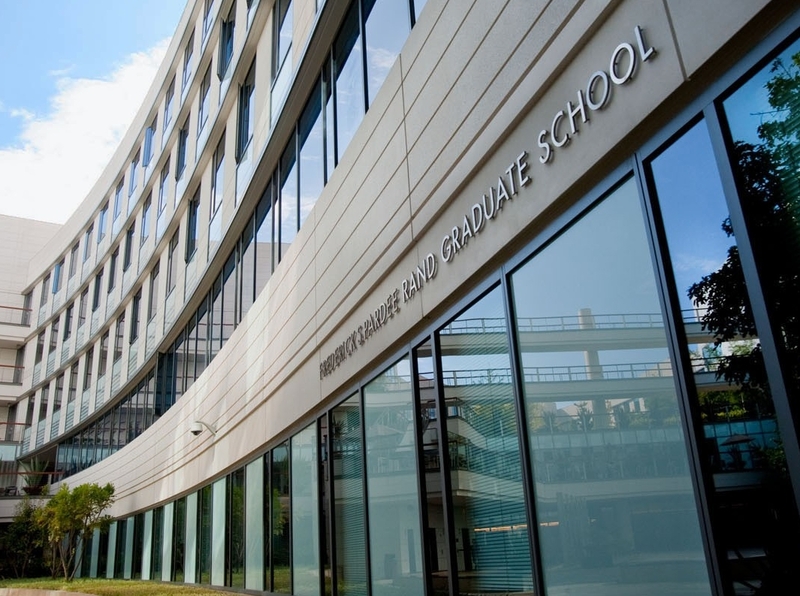 By supporting Pardee RAND Graduate School, you help students, faculty, and future alumni to be the answer to the challenges of our world. 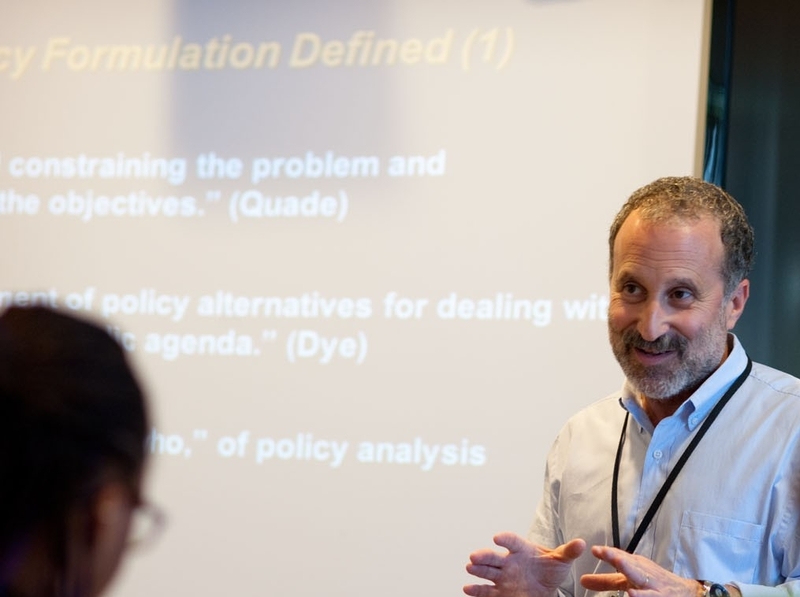 Your support helps us develop coursework that is innovative, substantive, and reflective of a changing world, such as new courses in cybersecurity, client oriented policy analysis, and big data, as well as collaborative studios that take a multidisciplinary approach to tackling policy issues. 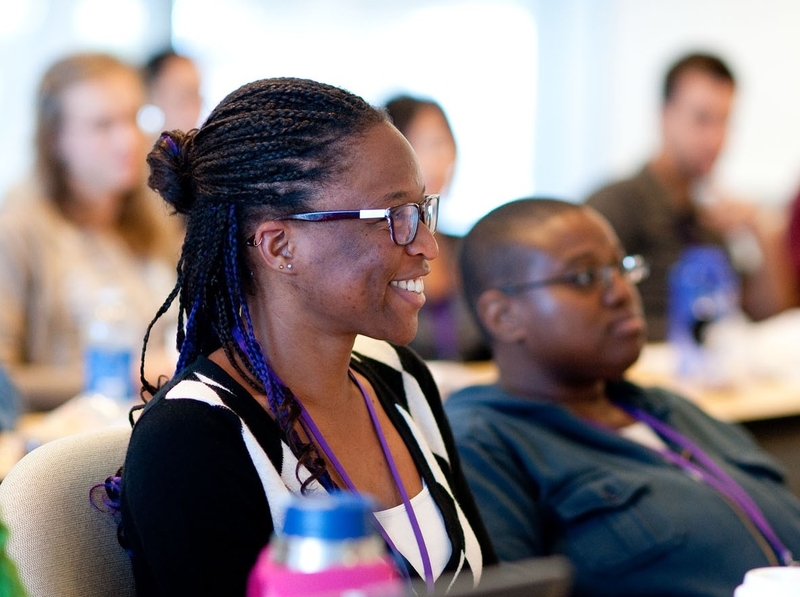 Supporting programs such as the Faculty Leaders Program, the Pardee Initiative for Global Human Progress, and the John and Carol Cazier Initiative for Environmental and Energy Sustainability helps galvanize RAND talent to enhance the student learning experience and collaboratively address real-world problems. RAND researchers and visiting scholars, acting as the school’s faculty, bring rigor and breadth to the curriculum. Your support enables future Pardee RAND students to access the power of these exceptional minds. Through scholarships and dissertation awards, your support paves the way for public service, helping to minimize financial obstacles so that tomorrow’s leaders can acquire the knowledge and tools they need to address the world’s problems. Your gift to the Pardee RAND Endowment protects the long-term financial stability of the school, ensuring that its promise and impact will endure. Pardee RAND is more than a school. It is a community, as well as a set of experiences and memories. 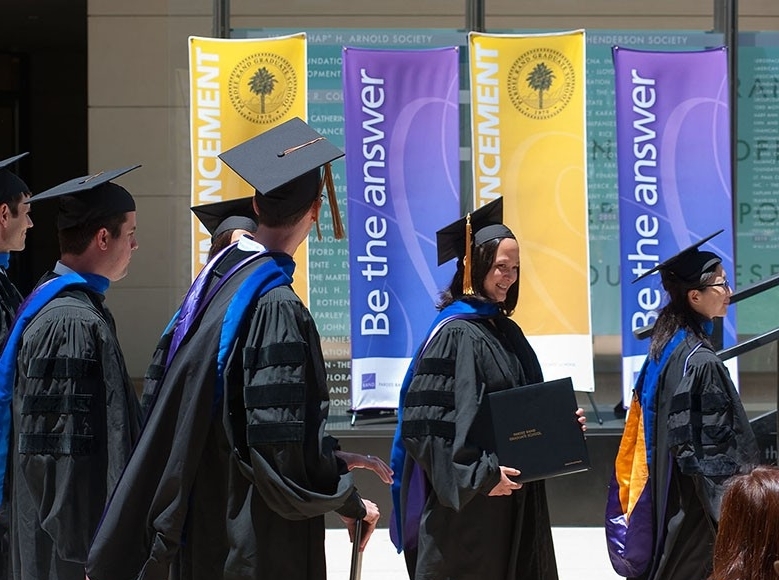 Through the act of giving you deepen your connection to students and faculty at RAND’s headquarters campus in Santa Monica and other RAND offices throughout the United States and abroad. Gifts in any amount demonstrate your support and are critical to Pardee RAND’s ability to secure additional funding. Your gift sets an important example for others to follow. We’ve made it easy and fast. You can contribute online at www.prgs.edu/betheanswer. Join our community and give back. Invest in the students, faculty, and initiatives of Pardee RAND and help improve the future of public policy.